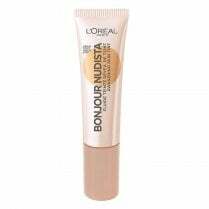 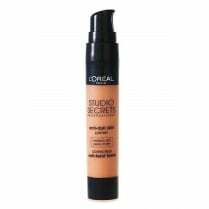 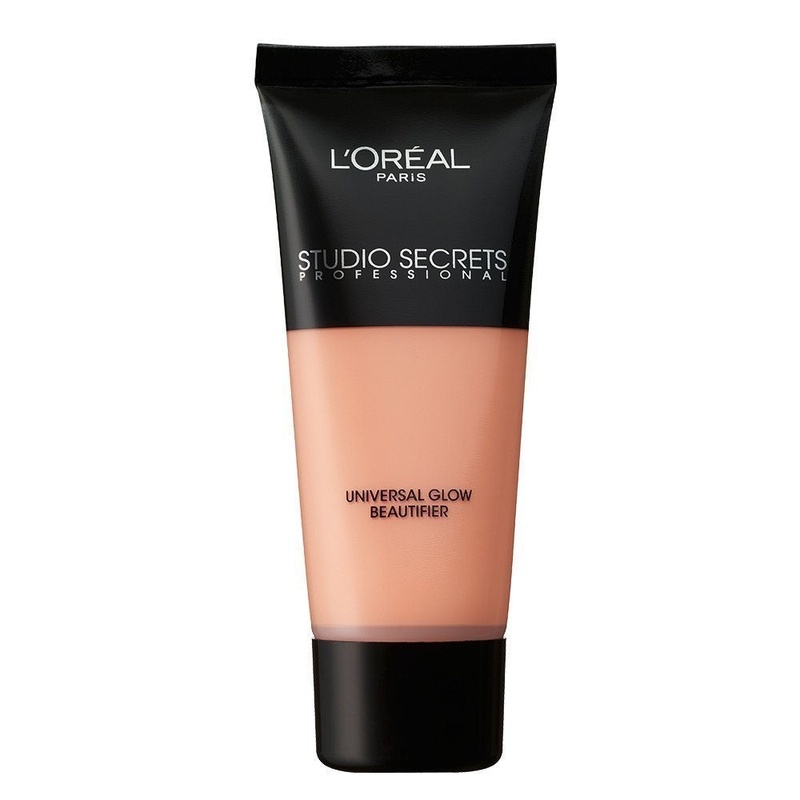 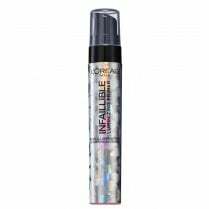 Discover L'Oreal Studio Secrets Universal Glow Beautifier. 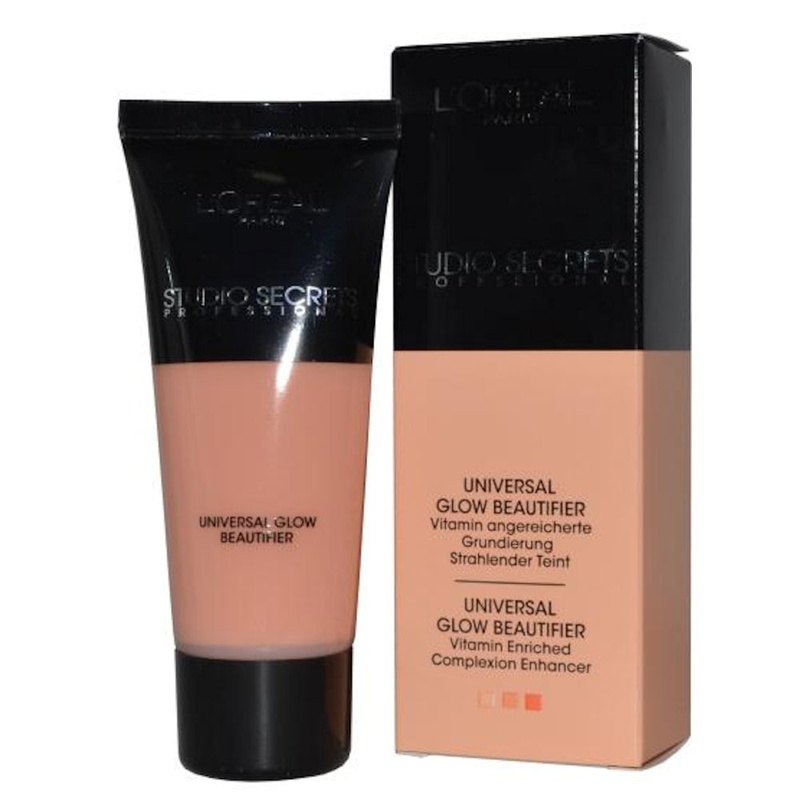 With beautiful sheer coverage and natural effect, the Universal Glow Beautifier blends with your skin to enhance your natural skin tone. 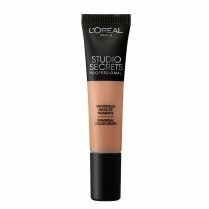 Tinted with apricot accents that flatter all skin tones, your complexion immediately benefits from a radiant healthy glow. Thanks to its formula enriched with Vitamin C and B5, the Universal Glow Beautifier reveals a radiant complexion. 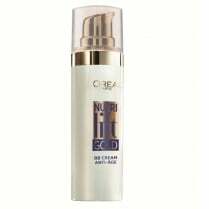 Your skin is left feeling perfectly hydrated and looks supple and bouncy. 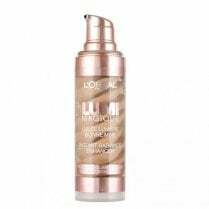 Apply your Universal Glow Beautifier alone for a healthy and natural glow effect or under your your foundation to enhance its radiance.